During the turbulent year of 1970, 21-year-old college senior Sarah Baker faces a decision that will test her identity and determine her future. Two months before graduation, when she gets word that her long-term boyfriend, Randy Hughes, after many months of rehab in an Army hospital, is finally coming home, she is exhilarated at the news. Her trip home for spring break will be the first time she has seen him since he lost a leg from a land mine in Vietnam, and she is determined to reassure him that nothing has changed between them. She feels ready to help him deal with the anger and depression of his loss, but she is not prepared for the feelings she is beginning to develop for Blake Scott, editor of the college newspaper and crusading antiwar activist whose beliefs about the war are antithetical to everything Randy believes in. 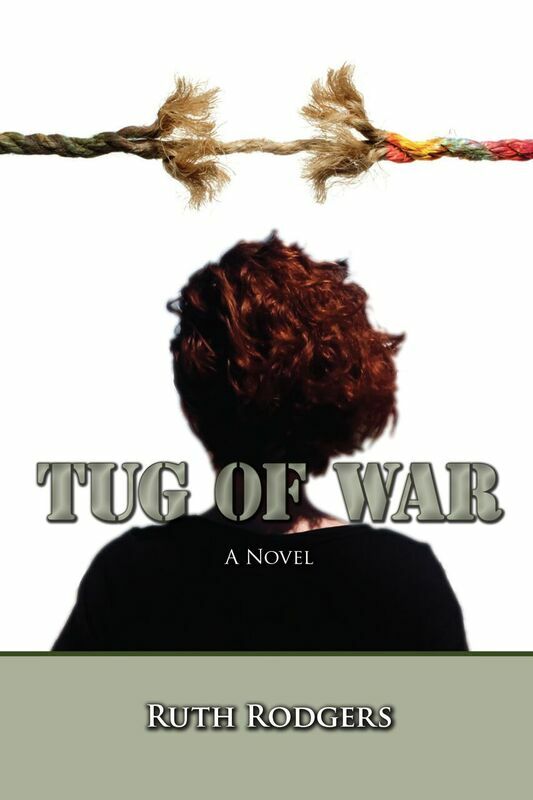 When four students are killed at Kent State two weeks before graduation, Sarah must reconsider not only her feelings about the war but her choices about the future. Honor dictates that she keep the promise she made to Randy before he left for Vietnam, but her heart and mind increasingly draw her in another direction. move beyond that years-old promise?